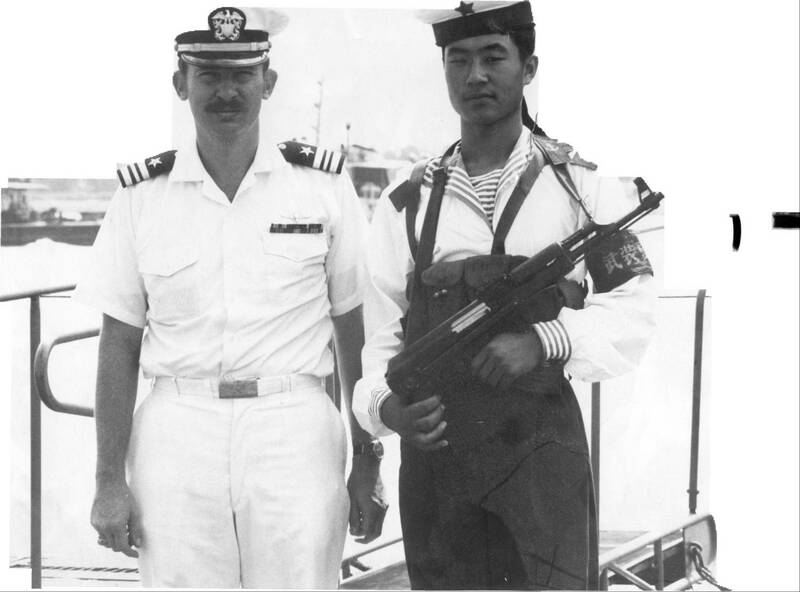 CDR Mike Brattland was born in Glendale, California and grew up in Carmichael, California. 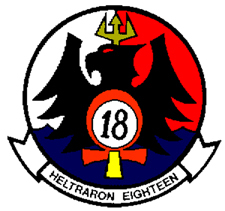 He graduated from Del Campo High School, Fair Oakes, California in 1966 and the Humboldt State University, Arcata, California in June, 1970. 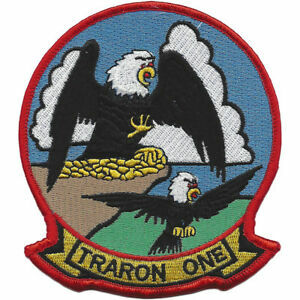 In 1993, he graduated from Webster University, St Louis, Missouri with a MA in Business Administration. 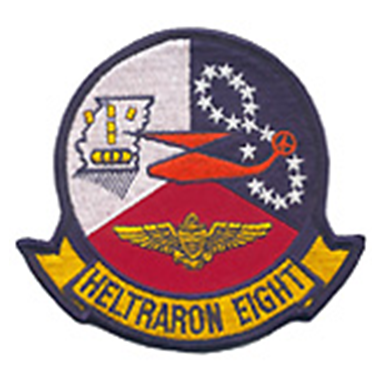 In June 1971, CDR Brattland reported to Aviation Officer Candidate School at NAS Pensacola, Florida, getting his commission as an Ensign in November, 1971 and receiving his wings at HT-18 NAS Ellyson Field, Pensacola, Florida on August 25, 1972. 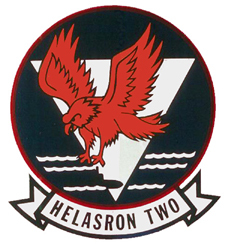 CDR Brattland was Navy Helicopter Designator Number 12230. 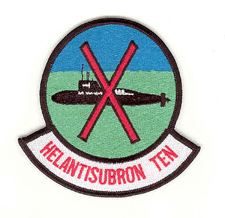 CDR Brattland was assigned to Helicopter Anti-Submarine Squadron TEN (HS-10) aboard Naval Air Station, Imperial Beach, CA. 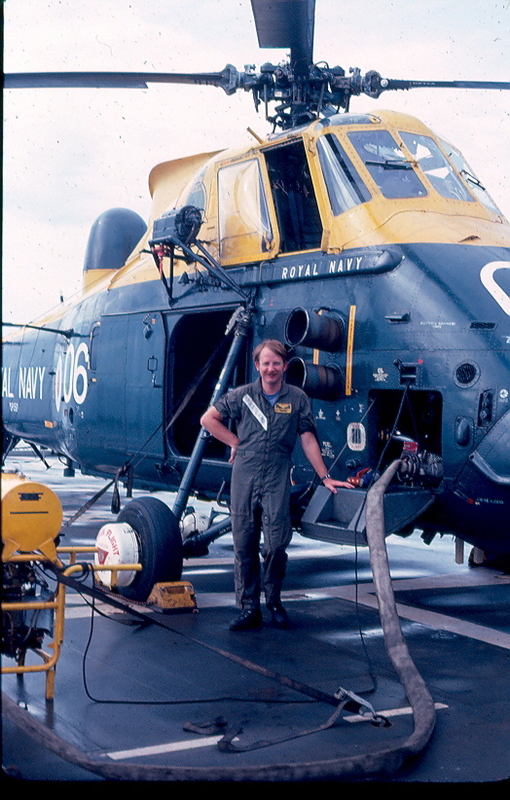 In April 1973, he joined Helicopter Anti-Submarine Squadron TWO (HS-2) where he flew the SH-3A/D/G Model Sea King helicopters and served as Communications Officer, Legal Officer and Line Division Officer while completing multiple CV detachments and a squadron deployment with CVW-14 on USS Enterprise CVAN-65 from September 1974 till May,1975 including Operation Frequent Wind, the evacuation of Saigon. 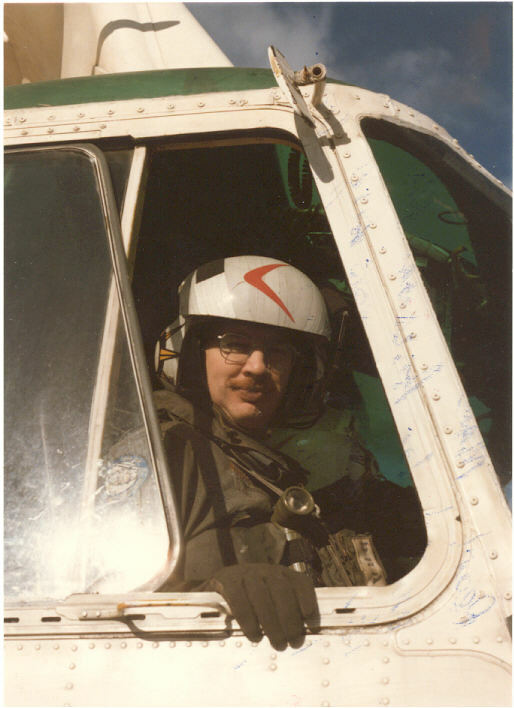 In 1976, CDR Brattland was assigned as the Officer Programs Officer for Navy Recruiting District Albany, New York where he flew the Navy T-34B mentor as part of his recruiting officer duties. 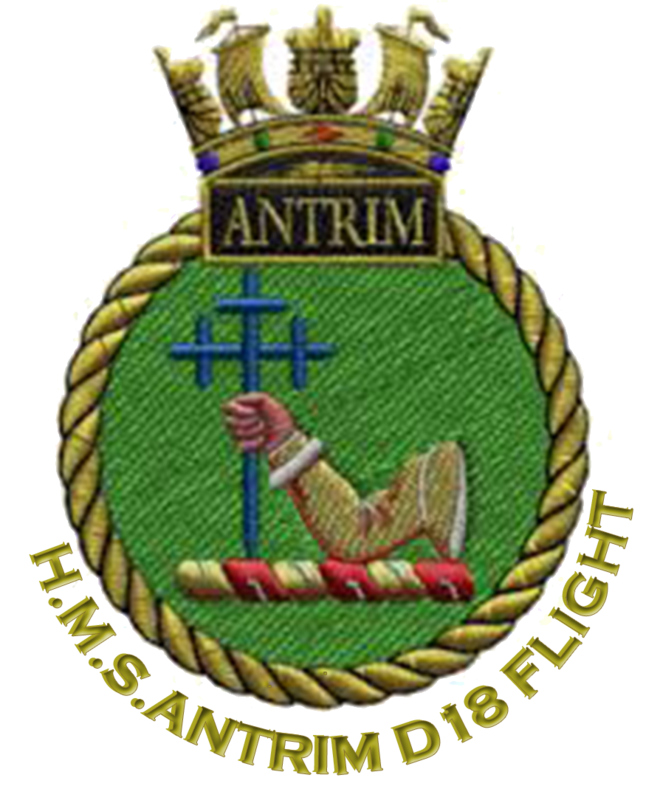 In October, 1978, CDR Brattland was sent to 737 Naval Air Squadron (737 NAS) Royal Naval Air Station, Portland, Dorset, UK as an exchange officer where he flew the Westland Wessex HAS MK III ASW helicopter, deploying aboard HMS Antrim (D-18), a guided missile cruiser, making a 7 month deployment to the Far East including an official ship visit to Shanghi, China in Fall, 1980. 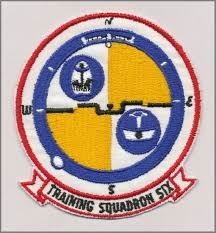 In April 1981, CDR Brattland was assigned to Helicopter Anti-Submarine Squadron TEN (HS-10) as a flight instructor working in the Mediated Training Department where he instructed on the SH-3H Sea King helicopter. 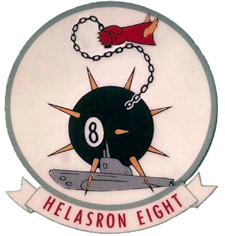 In January, 1984 CDR Brattland joined Helicopter Anti-Submarine Squadron EIGHT (HS-8) flying SH-3H Sea King helicopters during deployment to the Indian Ocean with CVW-9 aboard USS Ranger CV-61 as Safety Officer. 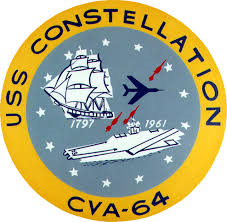 In 1985 as Operations Officer for HS-8 CDR Brattland deployed as part of CVW-14 on USS Constellation CV-64 to the Indian Ocean. 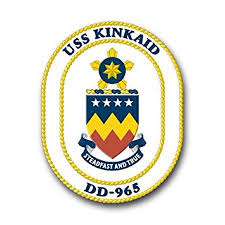 CDR Brattland was OIC for two additional HS-8 Det 1 detachments of six weeks each with a single SH-3H Sea King helicopter on USS Kinkaid (DD-965) and USS Hewitt (DD-966) to the northern Pacific Ocean. 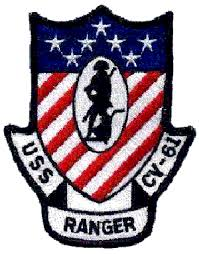 CDR Brattland was assigned to CNO OP-953 in April 1986 where he was the class desk officer for all Navy Warfare Publications. 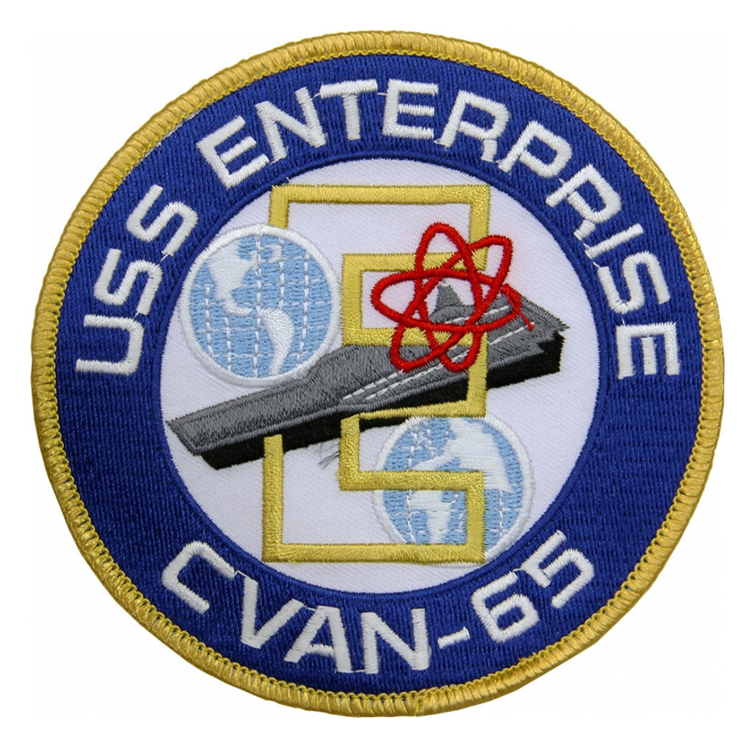 In April, 1988 CDR Brattland was assigned to USS Constellation CV-64 as Safety Officer where he made a deployment to the Indian Ocean in December, 1988 followed by USS Constellation entering Philadelphia Naval Shipyard, Philadelphia, Pennsylvania in April, 1990 after going around the horn from San Diego. 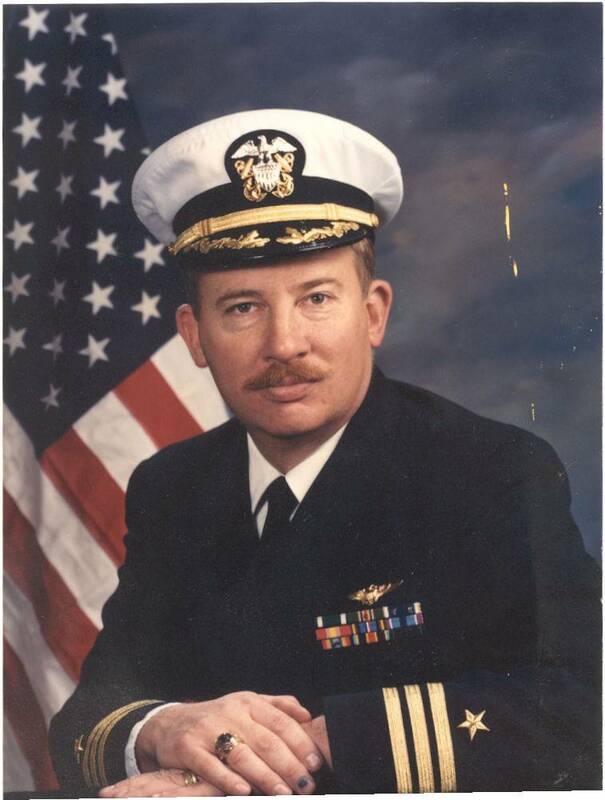 In July, 1990 CDR Brattland was assigned as Executive Officer of Naval Personnel Research and Development Center, Point Loma, California. 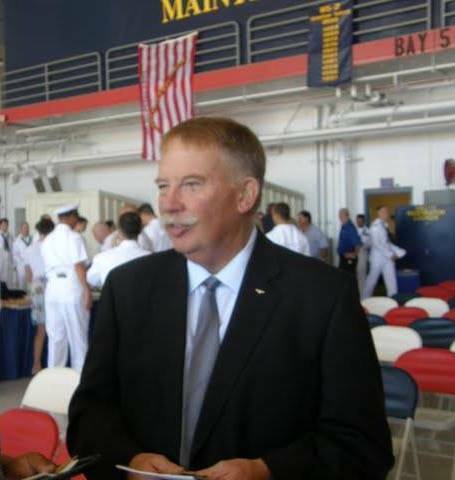 CDR Brattland retired from the Navy July, 1993. 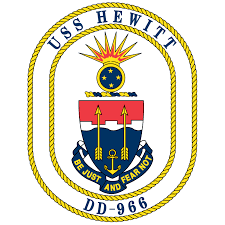 CDR Brattland’ personal decorations include the Meritorious Service Medal (two awards), Navy Commendation Medal and other service awards. 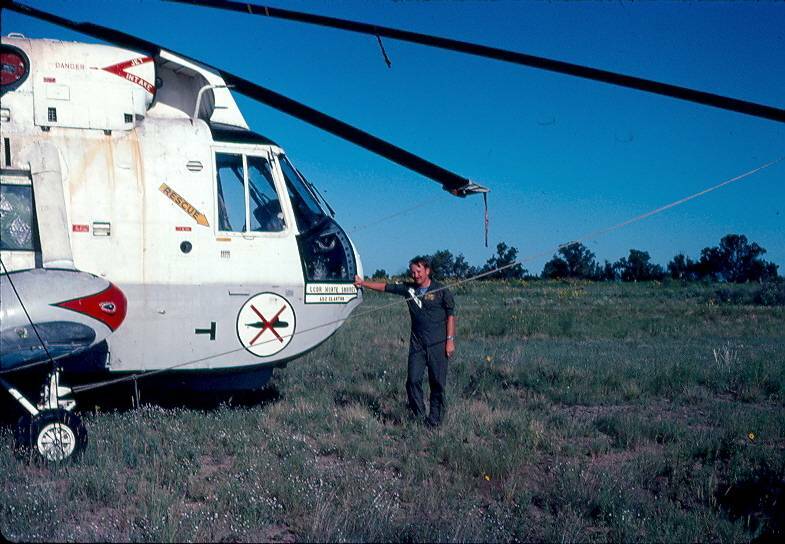 CDR Brattland amassed over 2000 flight hours in the SH-3 Sea King helicopter and over 3300 total flight hours. 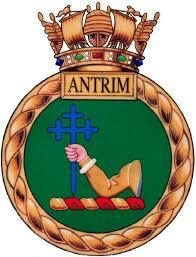 CDR Brattland was married to Patricia Ann Murphy Brattland and they have three children, Jon, Alan and Elizabeth. Patricia Brattland passed away in 2014. 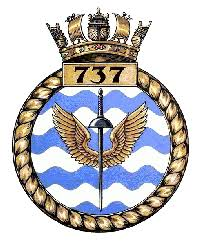 CDR Brattland has remarried in 2015 to Catherine Denise Walsh Brattland who has a son Robert.